Do you remember seeing the Osborne Family Christmas display on the national news every Christmas back in the early 1990s? 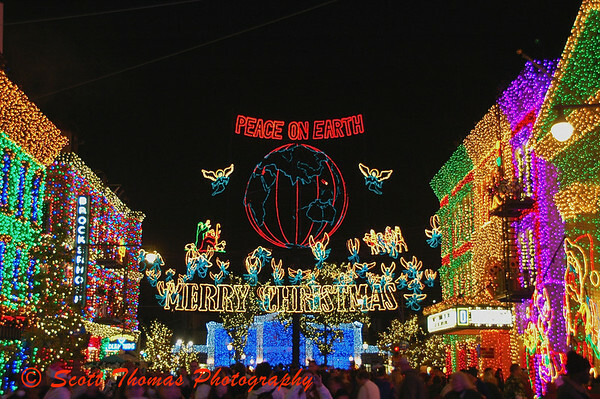 Their home and lawn was filled with thousands and thousands of lights and animated displays so bright they could be seen from 80 miles away. It became so popular their town took the Osborne’s to court to stop the annual spectacle which they succeeded to do back in 1995. 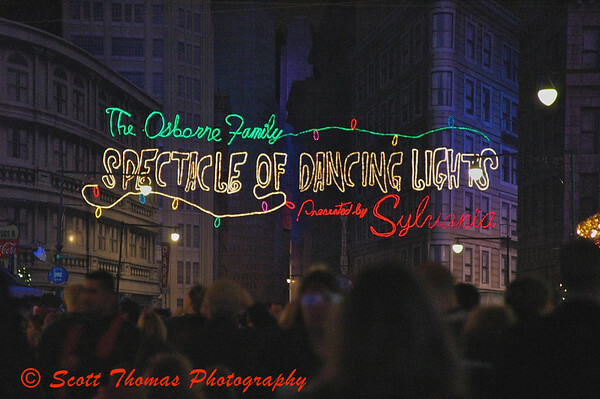 It was then that Disney invited the Osborne’s to bring their lights to Disney’s Hollywood Studios (then known as the Disney-MGM Studios). 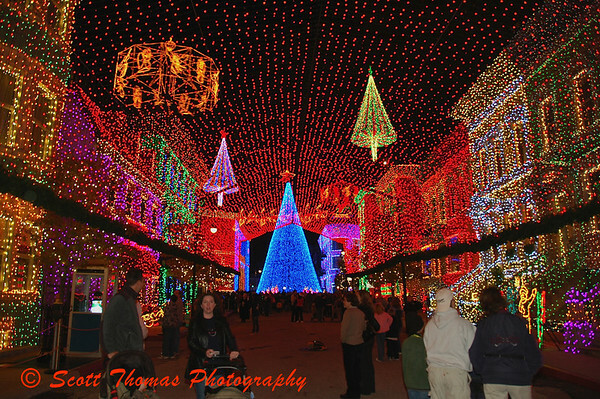 This entry was posted in People, Travel and tagged christmas, disney, florida, hollywood studios, lights, music, orlando, Osborne family, Photography, walt disney world. Bookmark the permalink. WOW!!! That’s a lot of lights!! Spectacular Scott. All the best for xmas.